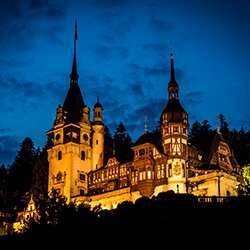 Discover local culinary delicacies and high quality wines during this one-week long Food and Wine Tour of Transylvania, Romania. 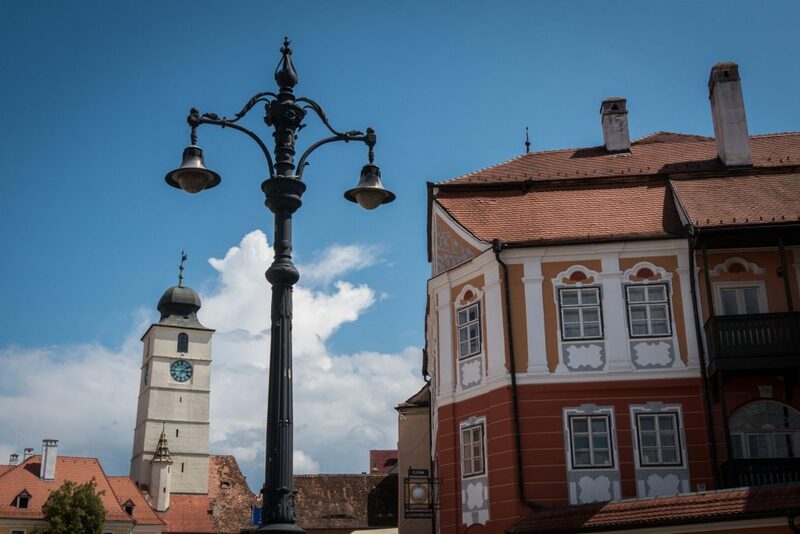 Start your guided Food and Wine Tour of Transylvania in Sibiu, a charming medieval town which together with the surrounding area was named European Region of Gastronomy in 2019. You will be transferred to the hotel located in the heart of the Old Town and depending on the amount of time you have left, you can enjoy dinner and rest or you can have a walk through the city. This weekend will be dedicated to discovering the gastronomy of Marginimea Sibiului, a historical region widely known for its excellent products. Food is made from locally-produced ingredients, ensuring their high quality and authentic taste. They also follow ancient recipes adapted to modern times, so you will get to truly experience the local flavors. 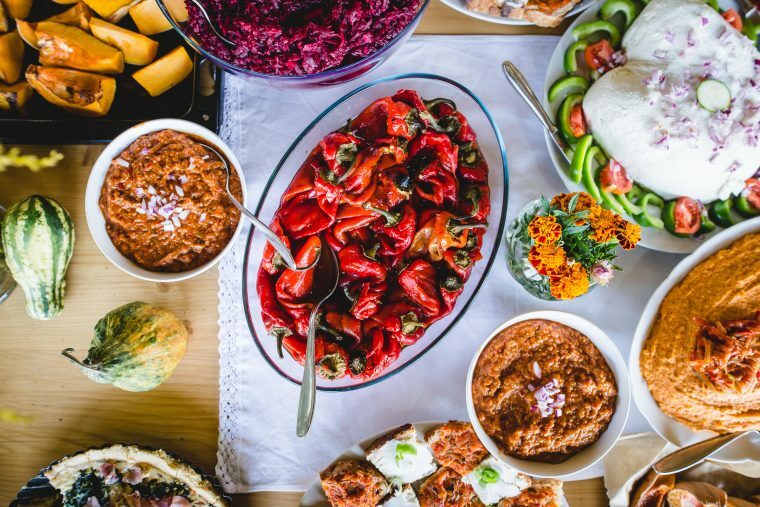 As Sibiu is Region of Gastronomy in 2019, there are various events organized throughout the weekends in the surrounding villages between June and October. Depending on when you come, you will visit the village where the event is taking place. 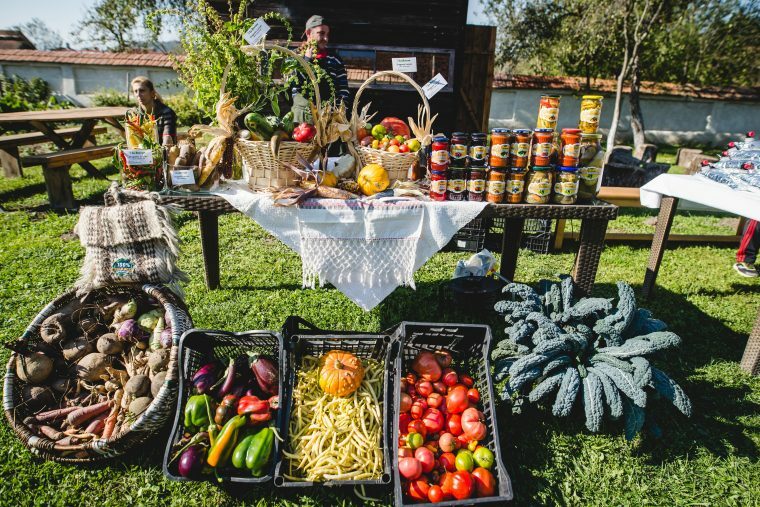 During these two days you will have a delicious brunch or picnic consisting of local delicacies, you will have a walk around the village to learn about its history and culture and you will take part in a workshop promoting a local craft. 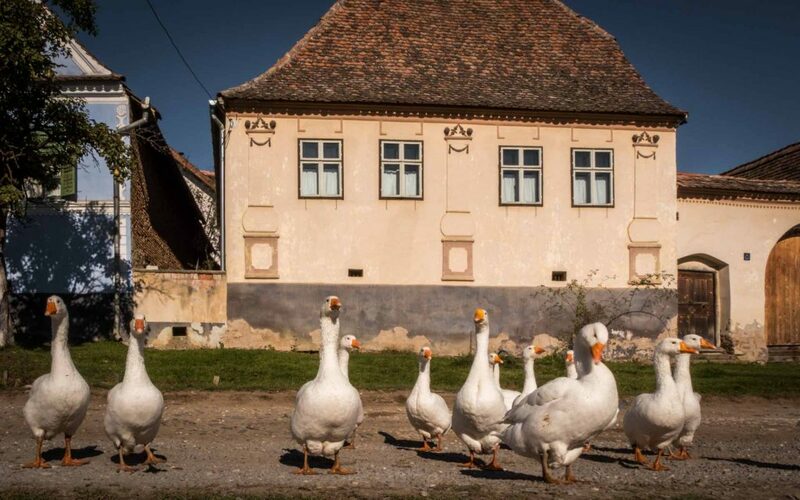 You will also get to taste products made by small families, take part in a walking tour on gastronomy culture at the ASTRA Open Air Museum and have a guided tour of Sibiu’s Old Town. If the program allows it, you can also visit a local market and a museum. 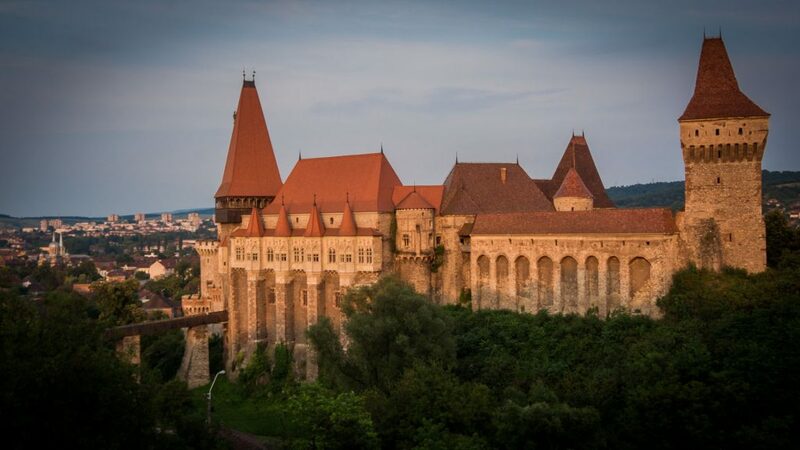 In the morning you will leave behind Sibiu and travel towards Hunedoara, where you will visit Corvin Castle, the most imposing Gothic building in all of Transylvania. As you cross the stone bridge leading to the entrance, you will be impressed by the tall observation and defensive towers, its rich history and the numerous legends written across its walls. Then you will stop in Alba-Iulia, a city of great importance in the history of Romania. You will walk inside the star-shaped fortress and learn how current Romania came to be. In the afternoon you will arrive at Raven’s Nest, a private village located in a spectacular natural landscape in the Apuseni Mountains. There you can enjoy a walk in nature, witness the sunset from the Jacuzzi or relax in one of the hammocks provided by the guesthouse. You will also have an authentic dinner made from locally sourced ingredient paired with excellent wines or craft beers. The first attraction you will be visiting today is Turda Salt Mine, a place like no other where you can enjoy the healthy salty air and marvel at the impressive man-built structures. Here you can row a boat, ride a Ferris-wheel and find out how the mining industry in the area developed over the centuries. We chose to include this place as salt plays an important role in gastronomy and it was even more important in the past when it helped preserve meats and vegetables over long periods of time. The next stop of your Food and Wine Tour of Transylvania will be at one of the best wineries in Transylvania called Liliac. Here you will have the opportunity to learn a little bit about Romanian wines and taste some of them. The winery is located on rolling hills, in a beautiful area. In the afternoon you will reach Praid, a village of Hungarian heritage and you will stay at a guesthouse decorated in a traditional manner. 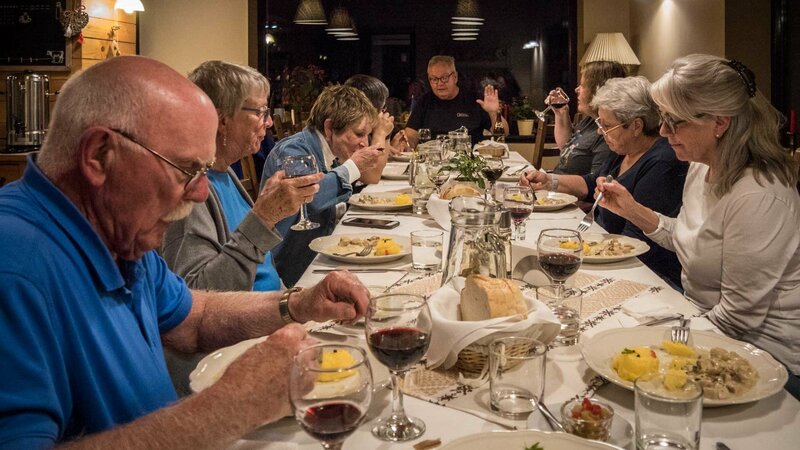 As you walk through the village you can observe the architecture specific to the Hungarian community, while at dinner you will enjoy a hearty traditional meal. Today you will learn more about the cultural heritage of Transylvania by visiting two of the Fortified Churches which are UNESCO World Heritage sites. You will first stop in Darjiu village, where you can admire the impressive monument built by Szeklers. It has an interesting architecture and well-preserved frescoes. In one of the towers of the fortification, to this day, locals keep their ham and bacon as it offers very good storing conditions and at times of assault in the past, it was easily available. Afterwards you will reach Viscri village, that not only hosts one of the most important German-Saxon monuments, but it is also one of the few places in the region where time seems to have stood still, as traditions are still practiced like centuries ago and nature was mostly left untouched. After a visit to the 12th century fortified church you will meet the blacksmith of the village and see how he makes objects the old way. You will also stop at a small bakery and if they are baking bread then, you will witness how they bake the bread using traditional methods. In the afternoon you will travel by horse cart to a nearby sheepfold. 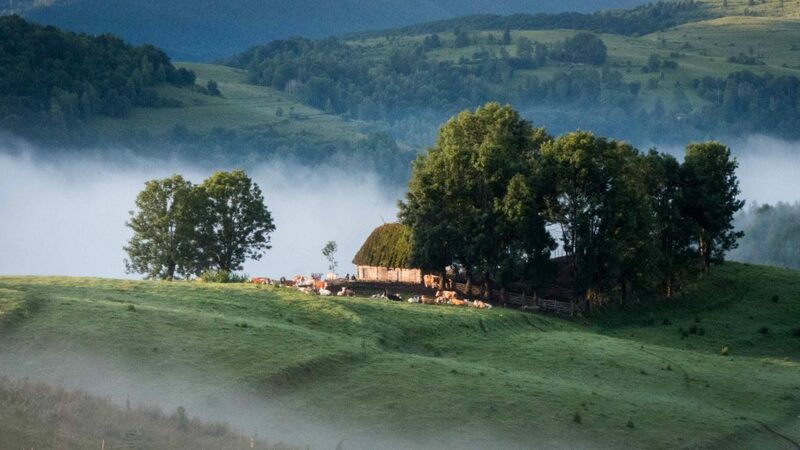 Shepherding has played an important role in the gastronomical development of Romania and now you will have the chance to learn everything about this occupation, from the way sheep are milked to how cheese is made. 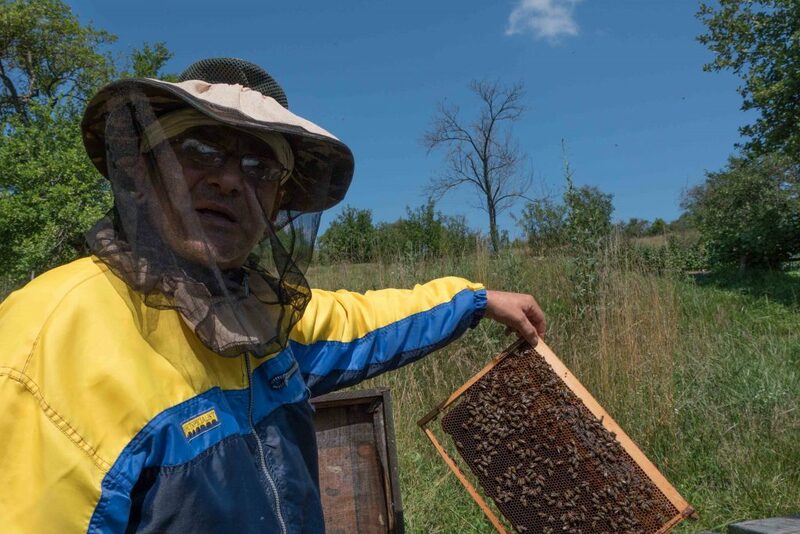 Start the seventh day of your Food and Wine Tour of Transylvania by meeting a skillful beekeeper who will tell you everything about the art of beekeeping, talk about life inside a hive and let you taste home-made honey. After that, we will travel to an ecological farm to have lunch, made using ingredients grown by the owners themselves. In the afternoon you will visit to a local winery that combines the traditional with the innovation, reflected in the process of obtaining the wine and the architecture of the building. 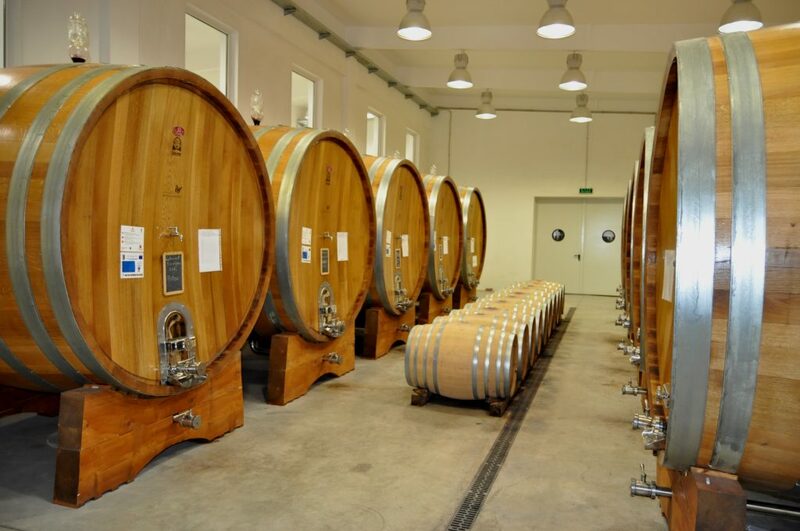 You will get to taste some of the best wines produced in Transylvania, especially whites. You will spend the night in a renovated farmhouse. 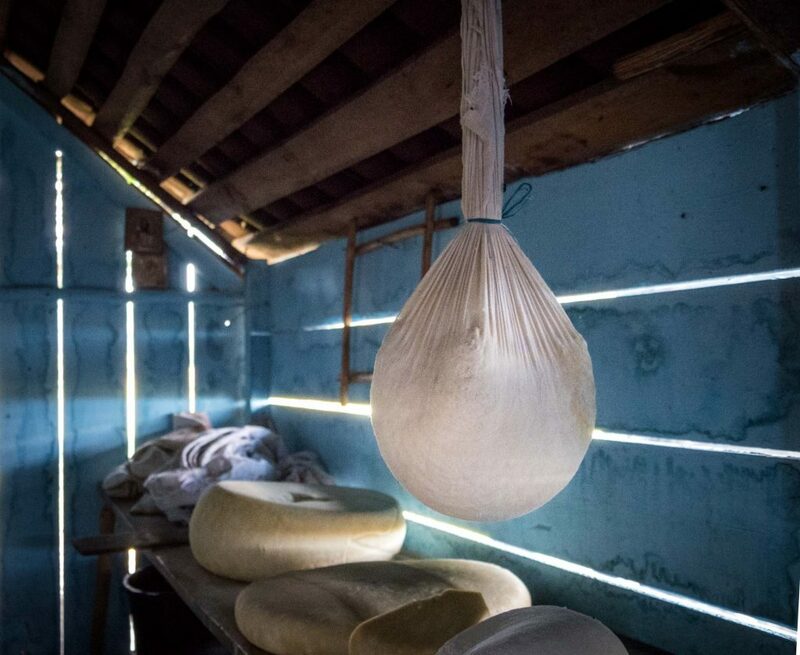 In the morning you will try your hand at artisanal cheese making, during an interesting workshop. 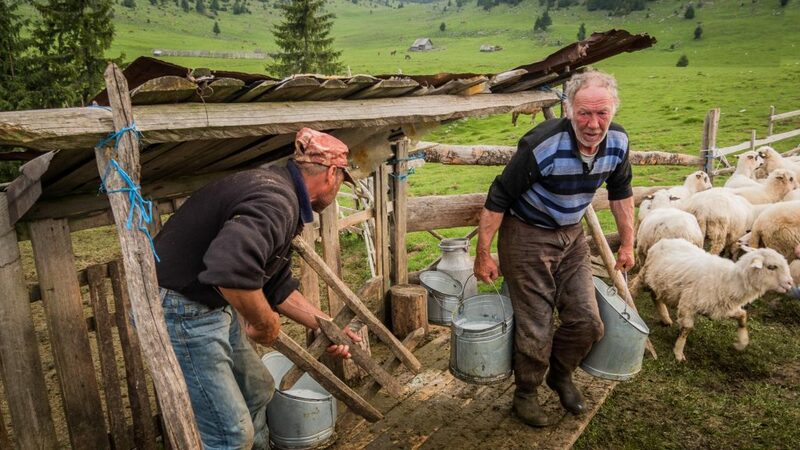 Using high-quality milk directly from the cows grazing on the hills surrounding the village and on old Swiss method, you will take part in the production process and learn about all the necessary steps. Moreover, you will get to sample a few delicacies made by your host. Later that day you will travel back to Sibiu, thus marking the end of your Food and Wine tour of Transylvania. The tour can start and end in places other than Sibiu, just let us know and we will adjust the itinerary. It can easily start and/or end from cities like Bucharest, Timisoara, Cluj Napoca or Brasov. 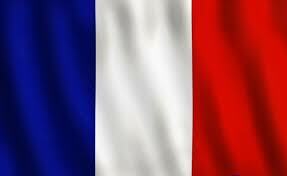 Accommodation for 7 nights with breakfast included in standard double rooms at the places suggested above. The accommodation at those places is subject to availability. If those particular places will not be available for the dates you are interested in, we will suggest alternatives of similar quality and price. 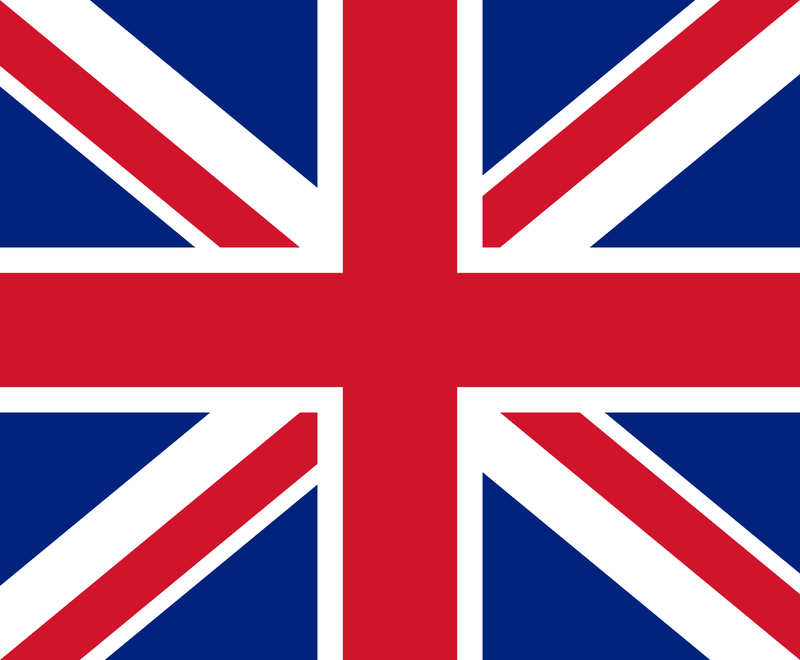 The prices are calculated for a guided private tour for groups of the sizes mentioned below. If you are interested in a self-drive tour, please send an inquiry for the prices. If you don’t mind sharing the tour and this way also reducing the cost per person, please let us know and we will see if we can get other people to sign up.